Your Server, Your Data, Your Terms! 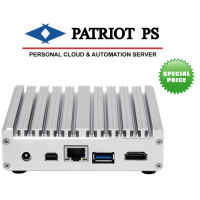 Pexus Patriot PS is a personal server solution. 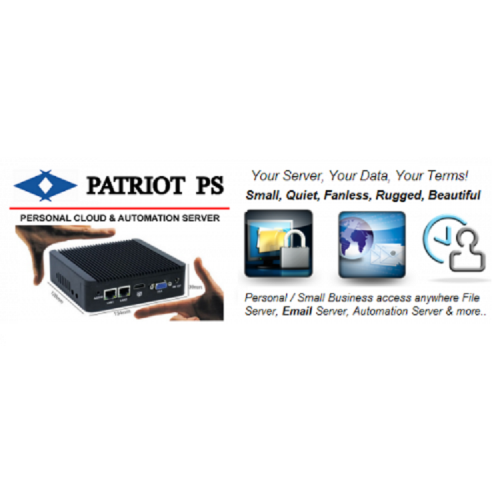 Patriot PS protects your personal data by giving you full control. Set it up as a mail server for your personal domain and securely share files with your family and friends. 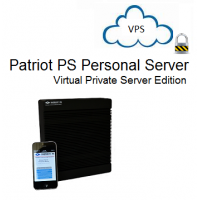 Access your personal server application from your mobile device, tablet, desktop or lap top in your home or on the go. Automate common tasks around your home. It's your private server that perfectly complements your mobile lifestyle. 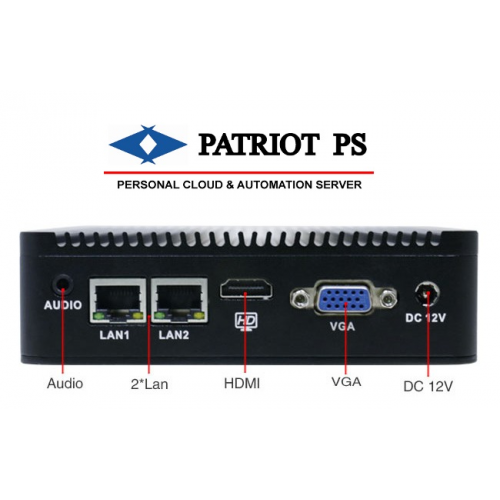 Patriot PS comes with easy plug and play interface and is designed to run 24x7. Its fan less design provides a quiet, maintenance free operation for years to come. 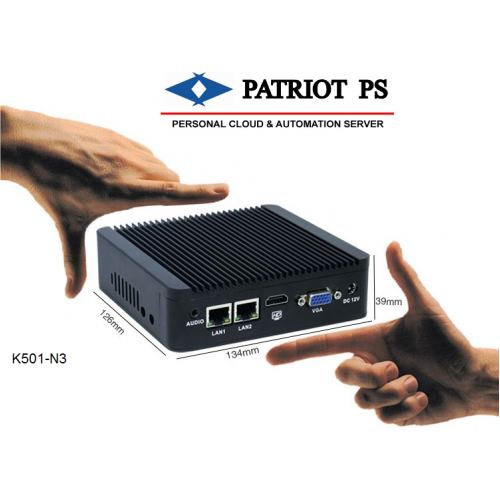 It comes preinstalled with our customized Debian based Linux operating system. 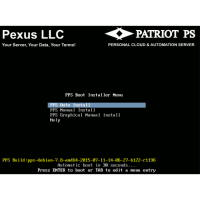 Pexus LLC also includes additional applications written specifically to manage and configure your Patriot PS personal server. We continue to work in providing useful applications that will provide incredible value for your personal server. 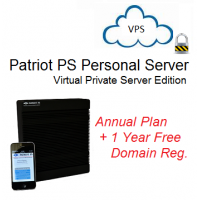 Need more information on how personal server computing can help you? 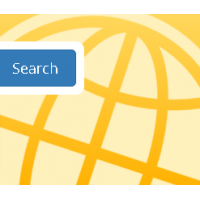 Check out our documentation and media page by clicking here. Rest assured we will be there to support you as you take this important step in taking control of your data on your terms! Your own little private secure server in your home and in complete privacy that fits in the palm of your hand! Easily configure as a personal/family mail server using your own domain name and create unlimited mail boxes for your family and friends. Supports easy to use web mail access from anywhere using popular Squirrel web mail or any e-mail client such as iPhone, Android, Outlook, Thunderbird etc. using standard secure e-mail protocols. NOTE: This product is only available for shipment in the United States. A Flat rate Shipping & Handling charge of $25 will be added. Shipped within 10 business days. 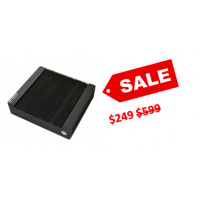 Contact us if you have any questions on this product before placing the order by clicking here. 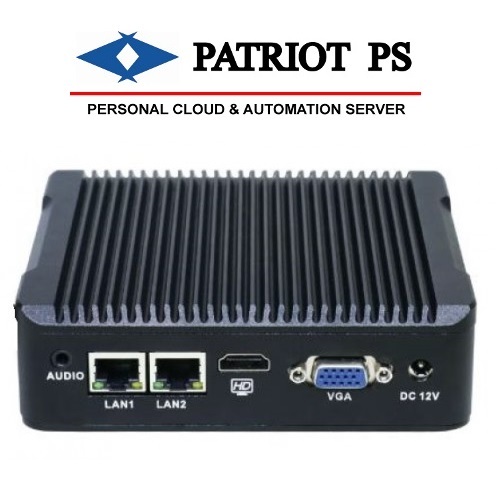 Useful personal server operation requires an always on home or office broadband Internet connection. Configuration for the mail server requires a domain name. You can buy domain name from our Hosting section of our store. 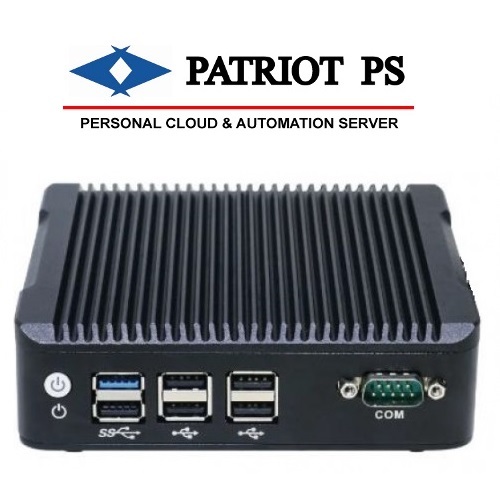 In addition to e-mail based support that comes with purchase, we also offer personalized home support and small business support services for our personal server solutions. Click here to learn more. 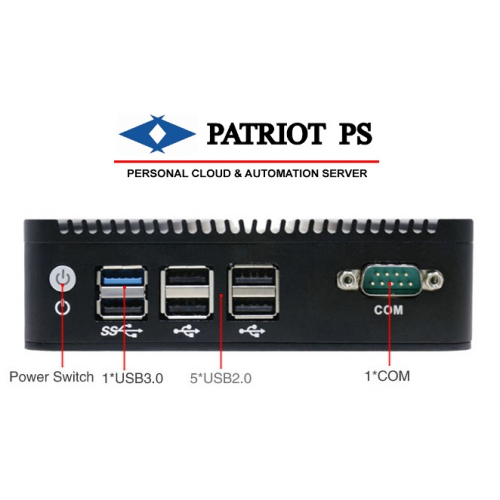 Patriot PS - Personal Server OS ISO Image!! 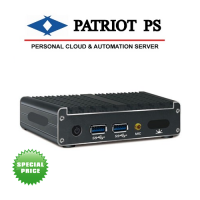 Free for personal use - on your own PC hardware !! 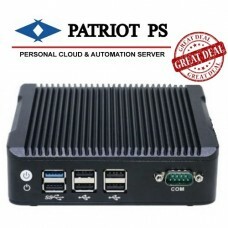 - Fre..
Patriot PS - Personal Server OS ISO Image!! Free for Students and Developers ! !This is a software on..
Clearance Price of $249 (Regular Price $599). In stock ships next day. 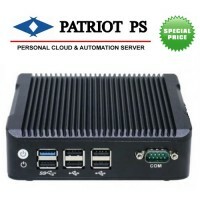 Patriot PS - Personal Se..